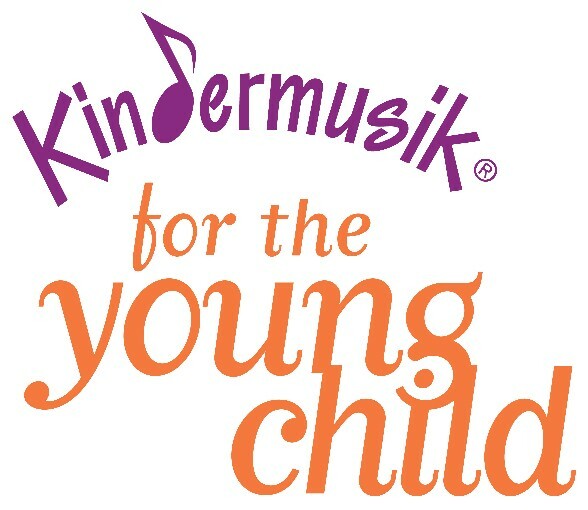 Kindermusik International for over 30 years has been the world's leading publisher of music and movement curricula for 0-7 year-olds. All classes are guided by a child development expert, who uses research-proven curricula that will leave you both awestruck and energized by learning! Our age-divided classes provide developmentally appropriate curriculum which has been proven to boost your child’s physical, emotional, cognitive, social, musical, and language development. 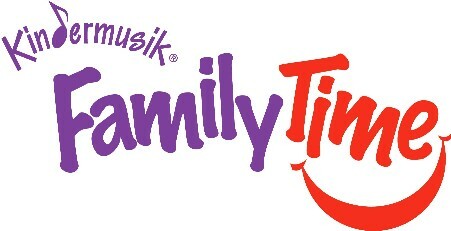 Parent education is a key component of the Kindermusik experience. We know parents are children’s most important and most influential teachers, so we provide you with the home materials to bring the learning and fun home. 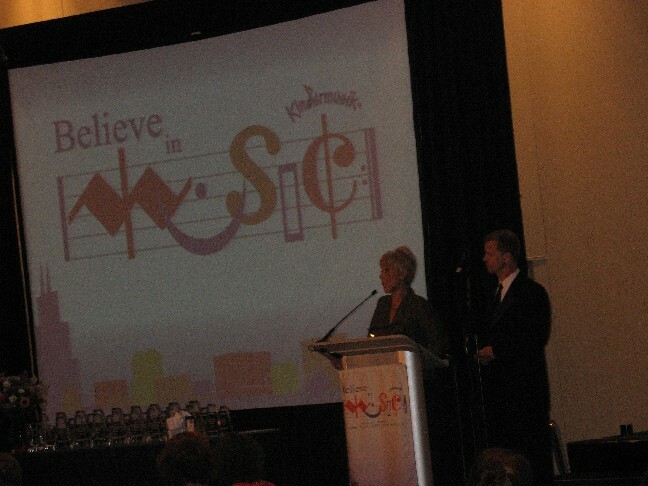 “Foundation of Learning Statements” are shared in class and through a weekly e-mail and monthly newsletter to assist you in helping your child to reach their full potential! All of PCU’s classes include: music, movement, listening, story time, vocal play, instrument play, finger plays, parachute play, parent education, ASL, Spanish & MORE! 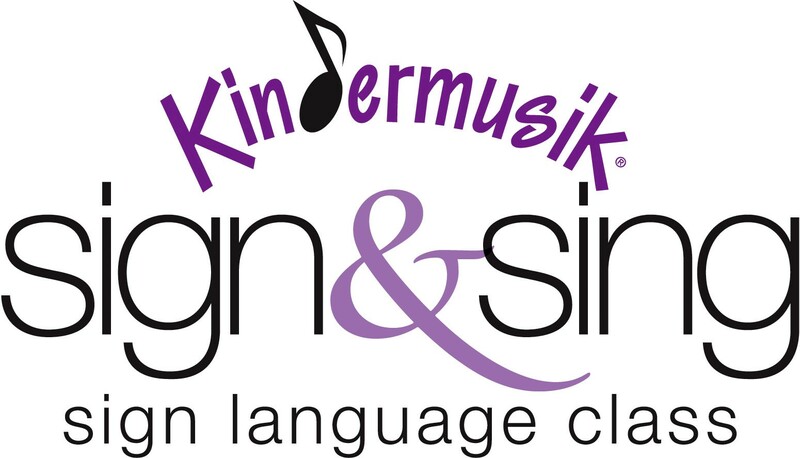 Kindermusik Videos: Click on Picture for Video of Each Class Type & Click here for current class offerings.